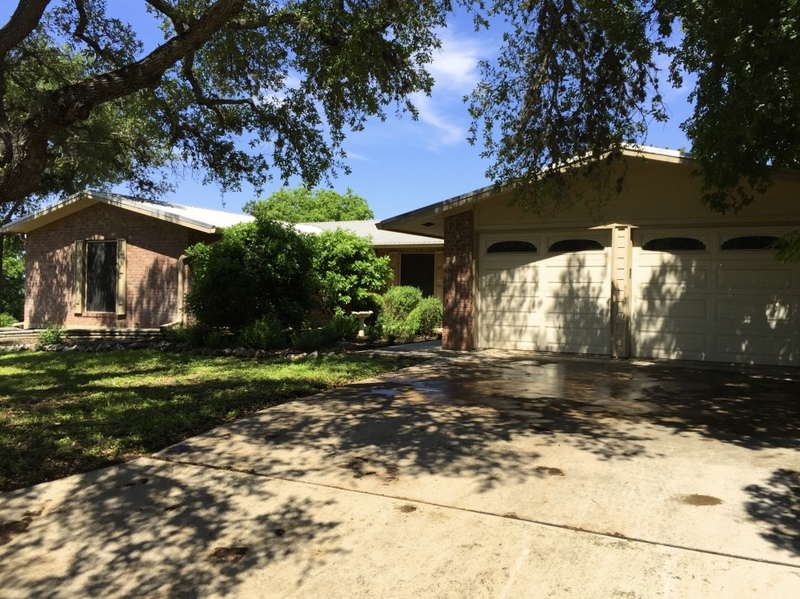 Great family home located within walking distance to Crockett Elementary and convenient to Texas State University. Galley style kitchen open up to a large family room with warm fireplace. Home offers large bedrooms with plenty of closet and storage space. Located on a corner lot, the home has a 2 car garage, fantastic trees and great outdoor living/entertaining space with covered porches and deck running the full length of the back of the home.